Supreme Court on Monday refused to entertain former Union Law Minister Ashwani Kumar’s plea seeking directions to the Centre to enact laws to define and prevent torture. 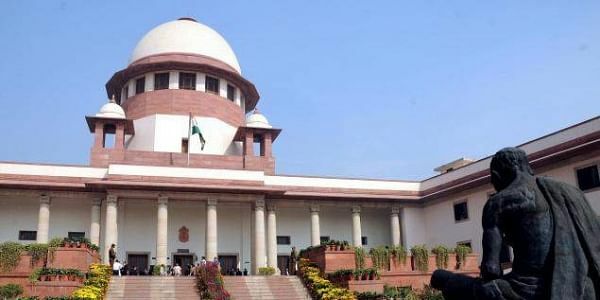 NEW DELHI: Supreme Court on Monday refused to entertain former Union Law Minister Ashwani Kumar’s plea seeking directions to the Centre to enact laws to define and prevent torture. In a writ petition filed in 2016, Kumar also urged the apex court to direct the National Human Rights Commission (NHRC) to enforce legislative framework for the prevention of torture. However, the top court refused to pass any direction on the plea. The Centre gave submission that after Law Commission’s recommendation government was seriously considering to bring an anti torture law. In October, the Law Commission had submitted its 273rd report to the Centre, recommending ratification of the UN Convention against Torture, enactment of stand-alone legislation and amendments to the Code of Criminal Procedure (CrPC), 1973, and the Evidence Act, 1872.